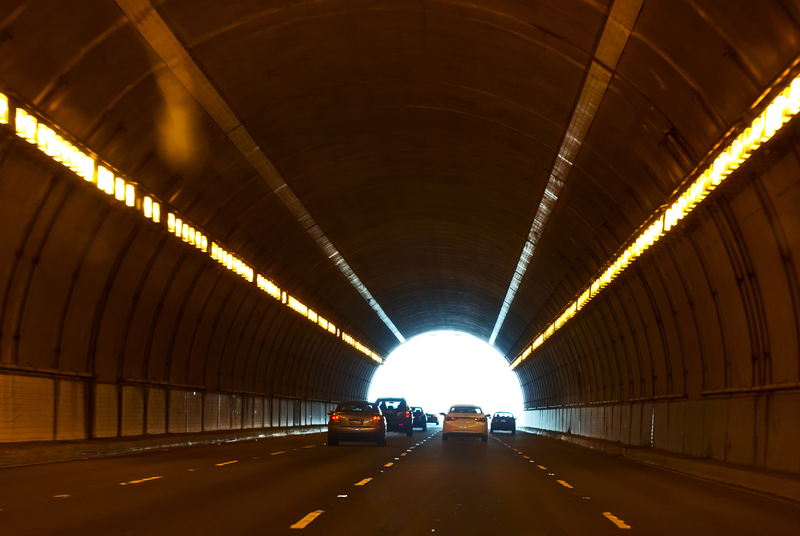 Hey travelers, serious commuters, or just those of us who spend a decent amount of time in the car. With all of the technology that’s out there these days, it would be silly not to have our cars decked out too, right? 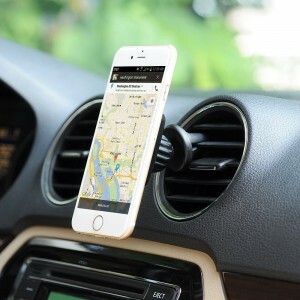 Today I would like to show you 3 car gadgets that can make traveling easier, more organized, and even just a little bit safer. Sick of having to look down at your phone when following Google Maps? Keep your phone in front of you and your eyes on the road. 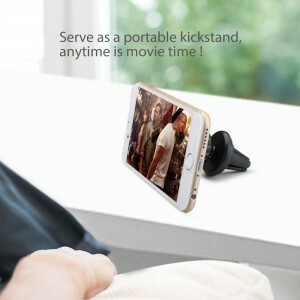 Another cool factoid is way the car mount holder can double as a kickstand for your phone, potentially a cool way for passengers to watch videos during long drives! One of the most frustrating things about road trips is the constant stop and go. With all the luggage piled high in the car, and the multiple pit stops, it’s not uncommon to temporarily loose your phone in the mix. I speak for myself when I say that I loose my phone at least three times a day. The small piece of technology that you see below is a tracker that users pair with a mobile application. 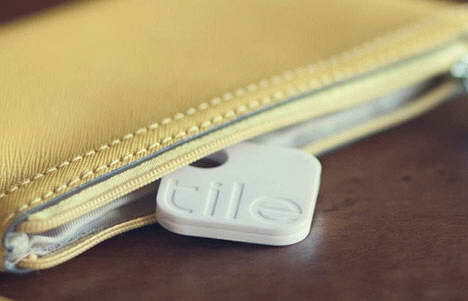 By syncing the Tile to an item, users are then able to locate the item by sound. 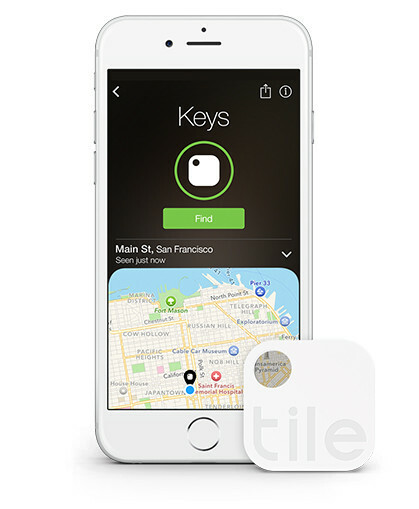 Users can track the item’s last known location via map, in addition to marking an item as “lost” and being notified by the app once it is found. Android: Samsung Galaxy: S5, S6, Note 4, OnePlus One, HTC One M8, HTC One, LG Nexus: 4, 5, 6, Motorola Moto X, Moto G.
Argue over the car charger no more! 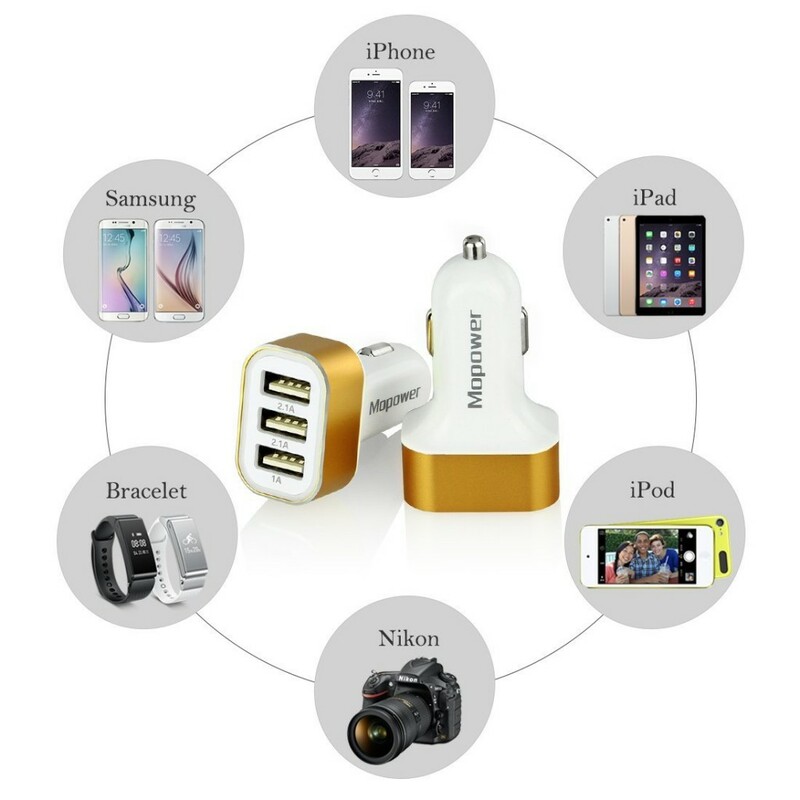 With the Mopower portable charger users can charge up to three devices at once, all from the same power source. 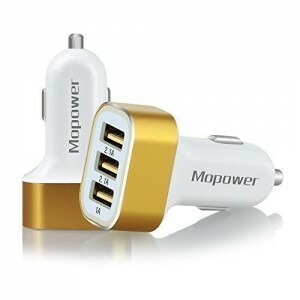 Although the charger is “mini” in size, the Mopower USB Adapter also works with tablets. The charger itself can detect the type of device and adapt the charging rate accordingly. There you have it. 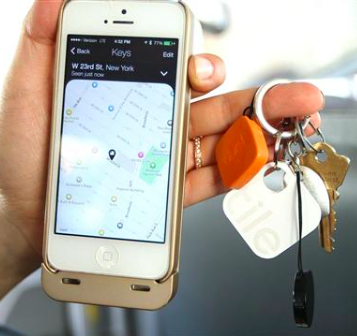 Next time you hit the road, don’t forget to help yourself out by using these trendy car gadgets! 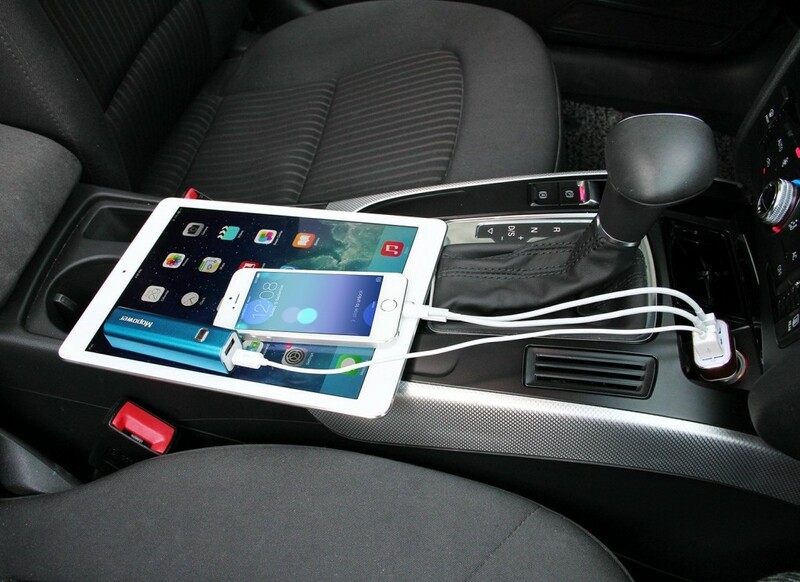 Have a car gadget you think we should know about? Let us know!